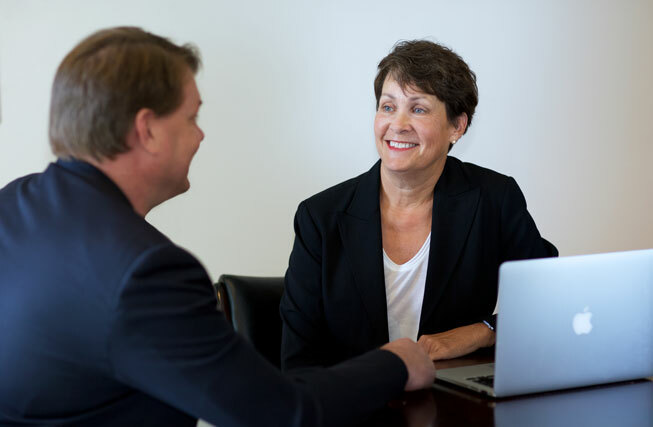 Our one-on-one coaching program provides owners and management of residential real estate companies with the guidance and support tailored specifically to their priorities and challenges. We begin with a financial analysis and from there you will learn how to create an agent coaching program; effective business planning and value based recruiting and training programs for both new and experienced agents. All initiatives are consumer-centric and create measurable results and profitable growth. Call us today for a no-fee consultation to determine the best fit for you. (703) 899-7855.